Email marketing is still alive and kicking. In fact, it remains to be one of the best ways to get information straight to someone’s virtual door. That means you need to get involved in email marketing. But that is not all. You need targeted email lists to improve your chances of success. 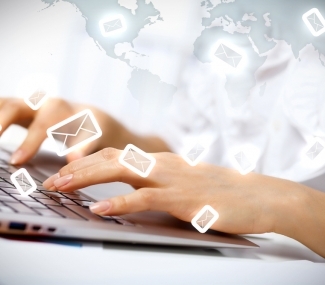 Here are some of the benefits of making sure your email lists are targeted. Those on the list are more likely to react positively to your email marketing campaign. They are already searching for the information online or looking for products or services that you offer. It’s not as cold as just emailing anybody that you find. Since they’re looking for something within your market, these people are more likely to buy from you. If you’re not selling anything just yet, they’re more likely to remain on your list to see new emails come through. This has been put to testing in the past. Some companies have found that the conversion rate rose by over 200% because they opted for targeted email lists. There is less chance that your emails will be marked as spam. That’s because people don’t feel like you are spamming them with your products or services. This is a good thing for your software provider for this type of marketing. Many of them want to cut down on the amount of spam sent out. This is also good for those looking to buy something from you in the future. If they’ve already linked your name with spam, there is a higher chance they will avoid you just for that. 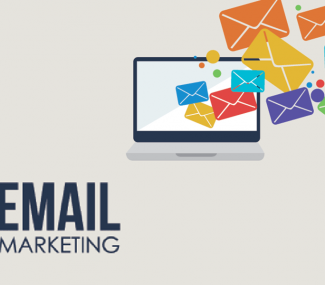 Your email marketing campaign comes across as more personal when you have targeted email lists. The people receiving it feel like you are talking to them, because they need help within your particular area. This sets off a positive feeling from the start and your recipients are more likely to buy from you. 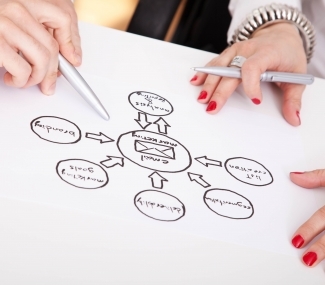 Email marketing is a powerful tool but only when used properly. 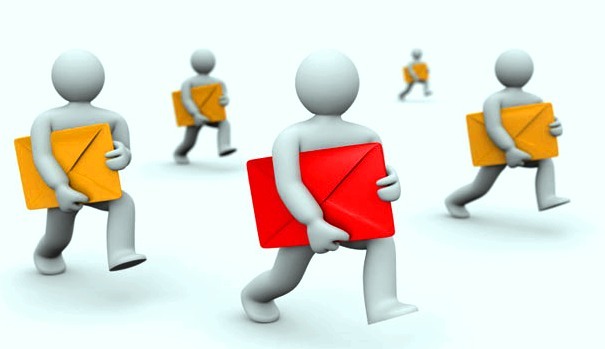 Targeted email lists will help you contact people who are genuinely interested in your industry, niche or market. They already want or have previously bought something similar to your products and services, and will be more open to purchasing from you in the future.